MBEGreat news! We have the go-ahead to rescue the bears on bile farms at Vietnam's Halong Bay – thanks to thousands of supporters like you all across the world. And not only that – the local authorities have agreed to COMPLETELY END bear bile farming in the entire province of Quang Ninh by transferring all of the remaining 38 bears to our Tam Dao sanctuary. The first two bears will be rescued on May 5 from a remote island north of Halong Bay in what will be Animals Asia's first sea rescue. The transfer of all 38 bears in the province is expected to be complete in June. The first two bears will be rescued on May 5 from a remote island in the Bai Tu Long Bay archipelago north of Halong Bay in what will be Animals Asia's first sea rescue. The transfer of all 38 bears in the province is expected to be complete in June. While there will be den space for all the rescued bears, until the new double bear house with enclosures is funded and completed it is expected around 16 bears are unlikely to have access to external enclosures. However, they can begin their rehabilitation while fundraising and construction is prioritised. 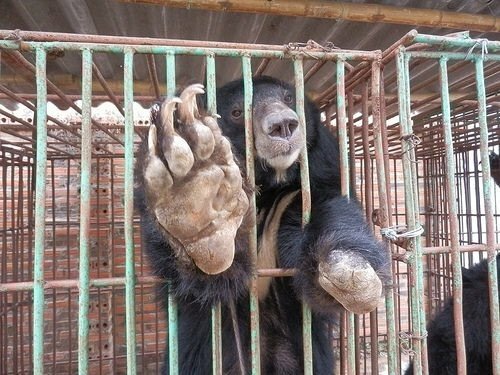 "The rescue of these 38 bears would simply not have happened without consistent pressure from 12 embassies, the signatures from the 116,000 people around the world who voiced their opposition, and the fearless, tireless persistence of Animals Asia's staff in Vietnam who refused to let this issue be ignored. This is a victory for us all. "I make no apologies when I say - now we need to do more. 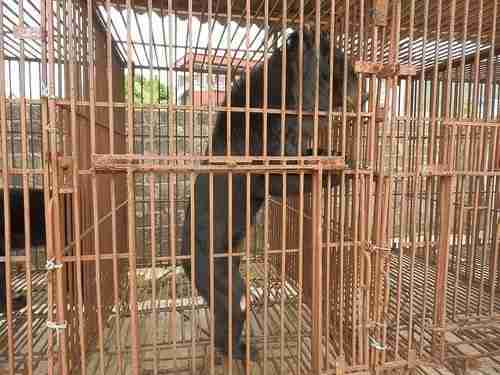 Asking for help for the bears won't end here – just as bear bile farming doesn't end with Quang Ninh province. 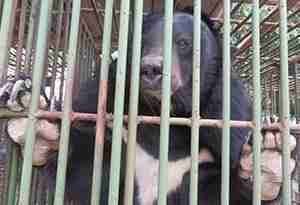 Rescuing all these bears will put the whole organisation under huge pressure but it's a duty we can never shirk. 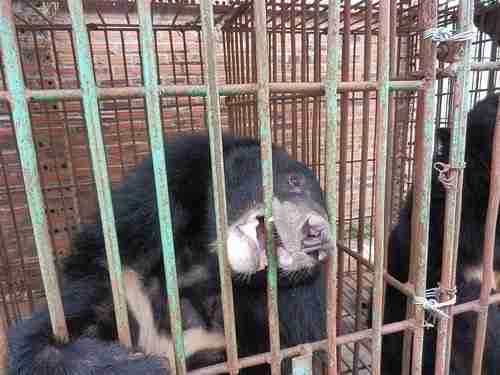 At a time when the bear bile farming industry is literally crumbling the bears have never needed their friends more. Today, we can allow ourselves a moment's pride that what we are achieving together is nothing short of stunning. Then we take a breath and fight on. We've won the battle – we have to win the war too."